Last Friday, a group of friends chose us as a place to hold their year-end party. 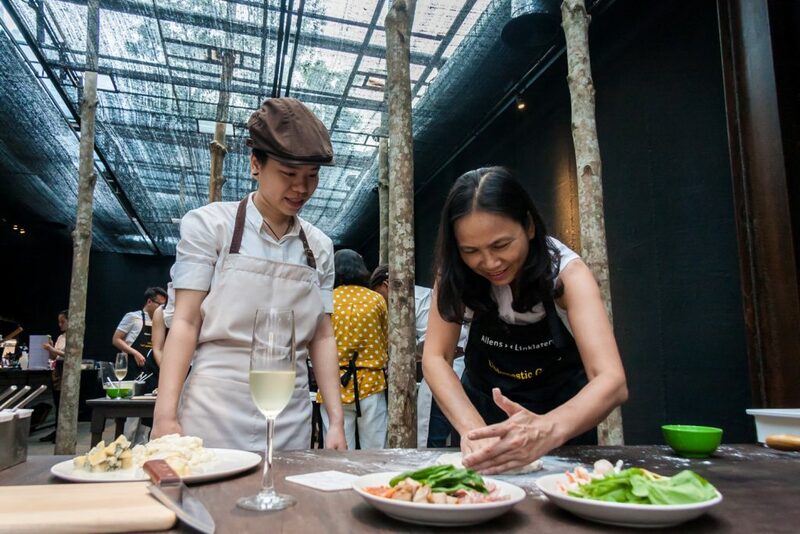 However, instead of just gathering and having a party, they offered something funnier and more interesting, as a team building. 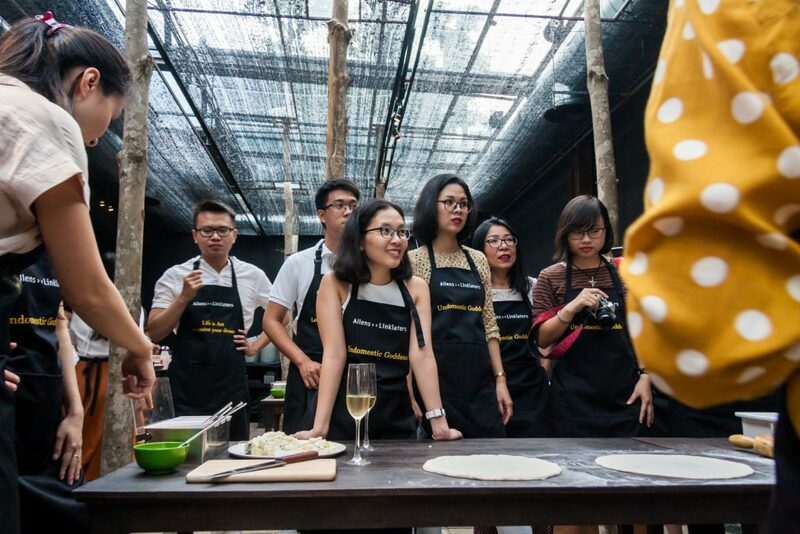 Then we came up with a Pizza Workshop at Pizza 4P’s Hai Ba Trung. 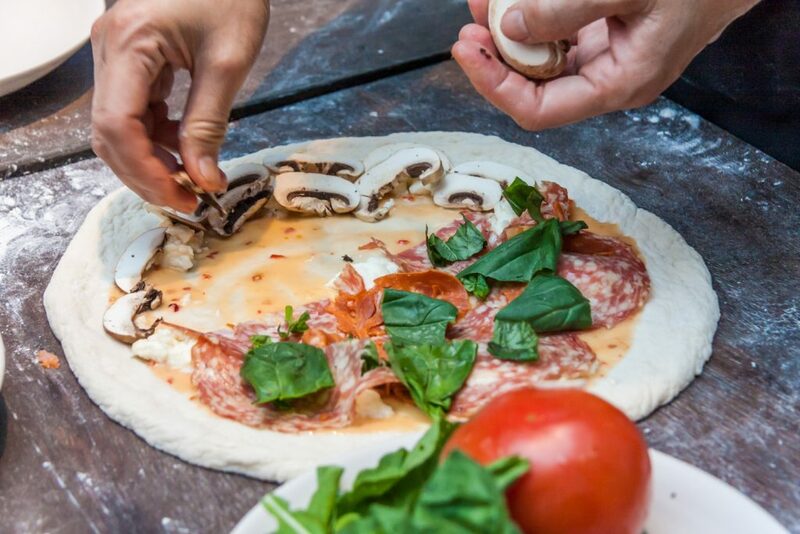 Our staff will introduce and display the whole process of making a Pizza at Pizza 4P’s. 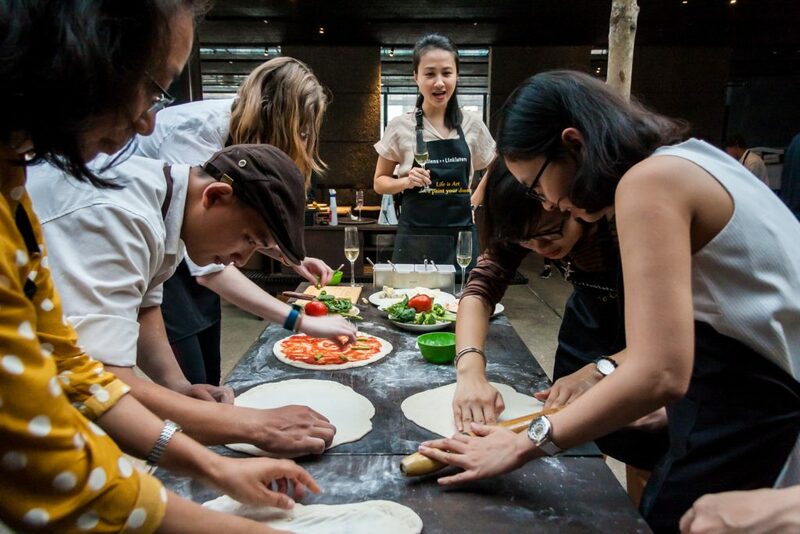 Participants will make the dough and design their own pizzas by combining sauce, cheese and different ingredients on the base. 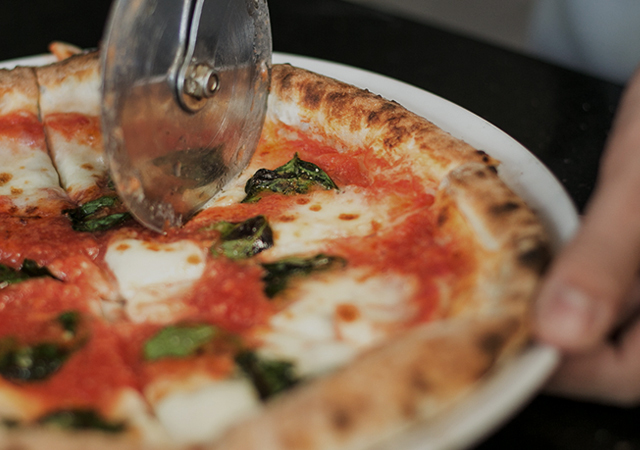 Their pizzas will be handover to our staffs to bake in the ovens. Finally, enjoy their own pizzas. 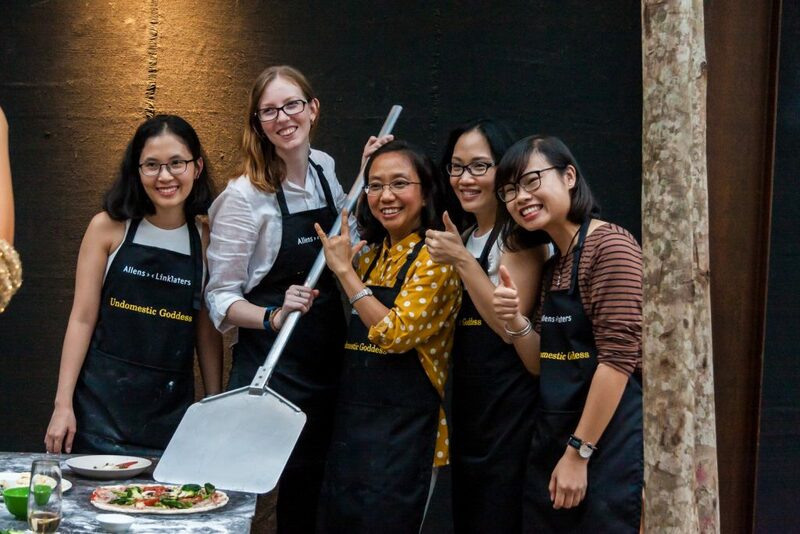 And during the workshop, our Pizza staffs will support you to complete your own Pizza. 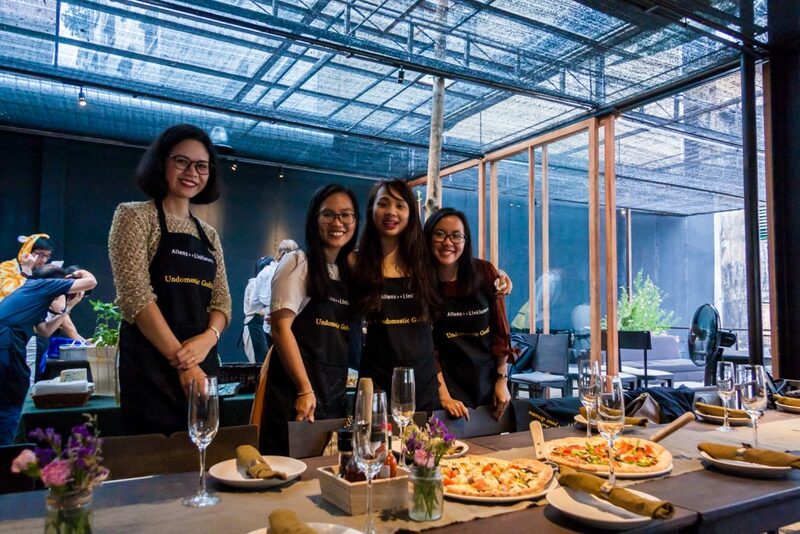 At Pizza 4P’s, we are happy to witness smiles spread out when everyone created their own pizzas and shared their joyful moments at our restaurant. Thank you for choosing us as a place to celebrate this beautiful event.